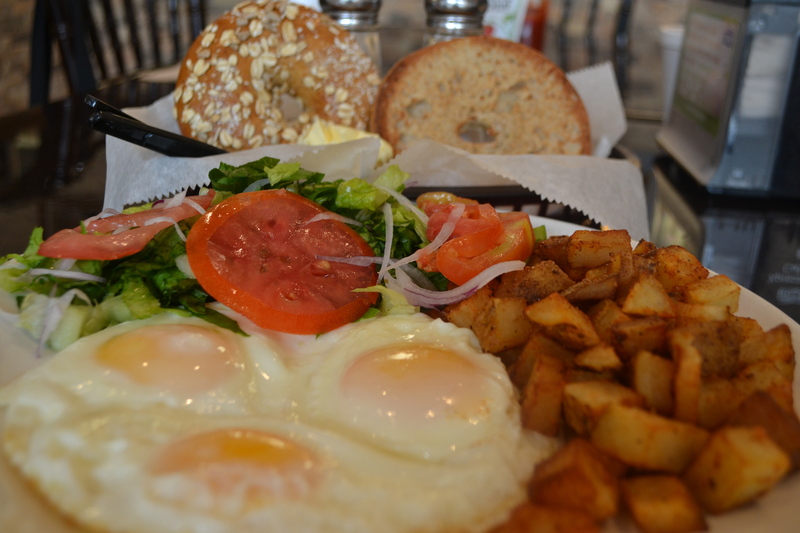 Delicious Hot Breakfast Options like Pancakes, Shakshuka, Omelets and Much More! Daily Baked Homemade Bread with Many Toppings Options, From Eggplant Parmesan to Fish Sandwich, Tuna, Egg Salad, Even Crispy Cheese! Variation of Sushi, Gourmet Rolls, Sashimi, Cones and Catering Trays! 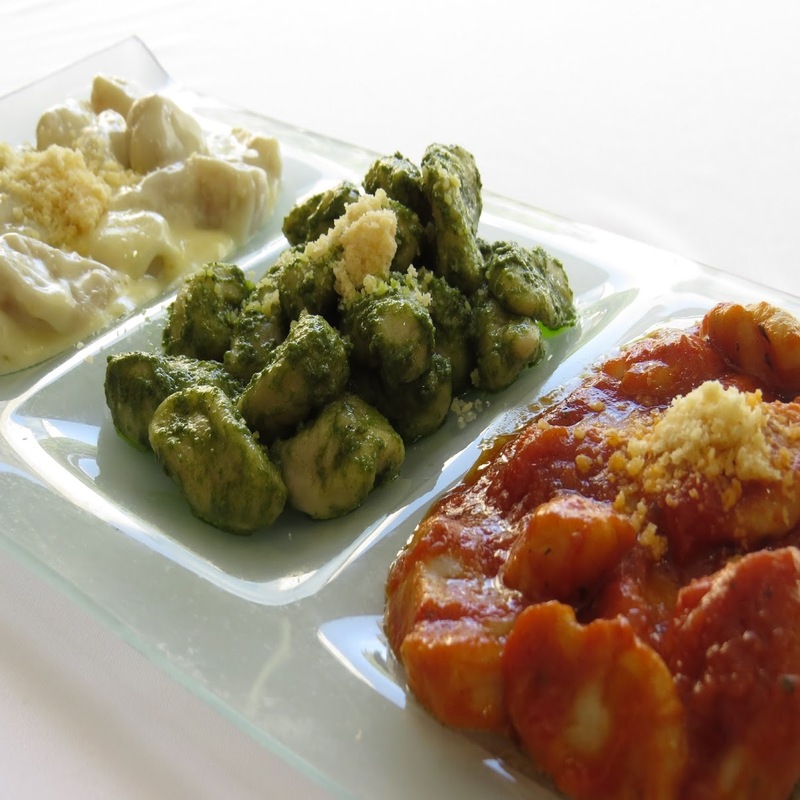 Choose From Homemade Gnocchi Dishes, Pasta Primavera Salmon, Also Pizzas and Much More! 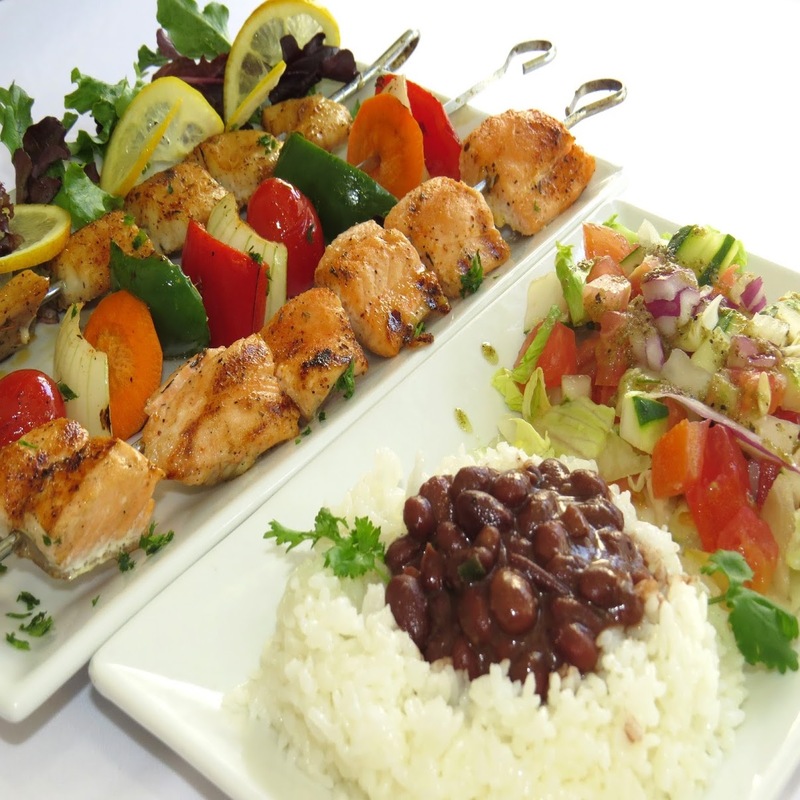 BS"D We do Amazing Catering to Fit all Types of Events and all Budgets, From Simple and Elegant to Sophisticated and Fancy, From Breakfast to Lunch to Dinner, from Big Events to Office Parties, Contact Us for Menu Options and Prices! Thank You For Visiting! Welcome to Holy Bagels & Pizzeria, where you will find an amazing variation of Kosher, Cholov Yisrael food from all over the world! 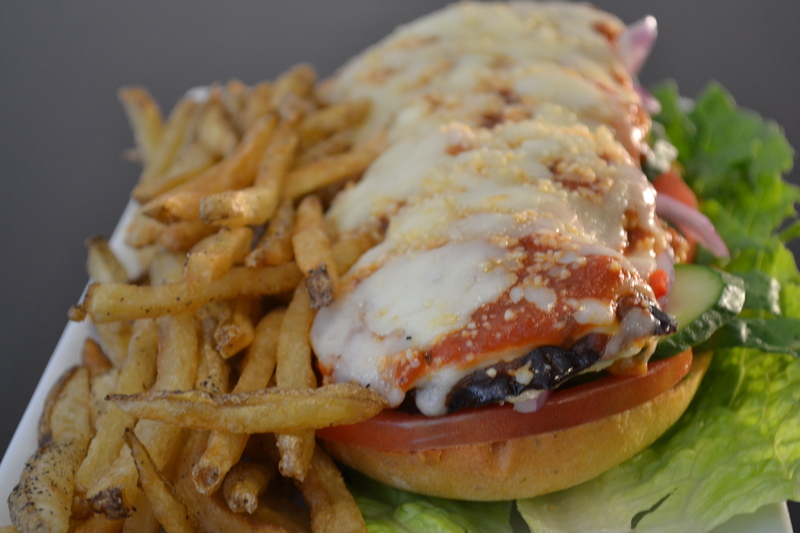 From American New York Bagels, to Mediterranean Falafel, Latin Arepas and Tequenos, Italian Pizza, Pasta and Fish dishes! 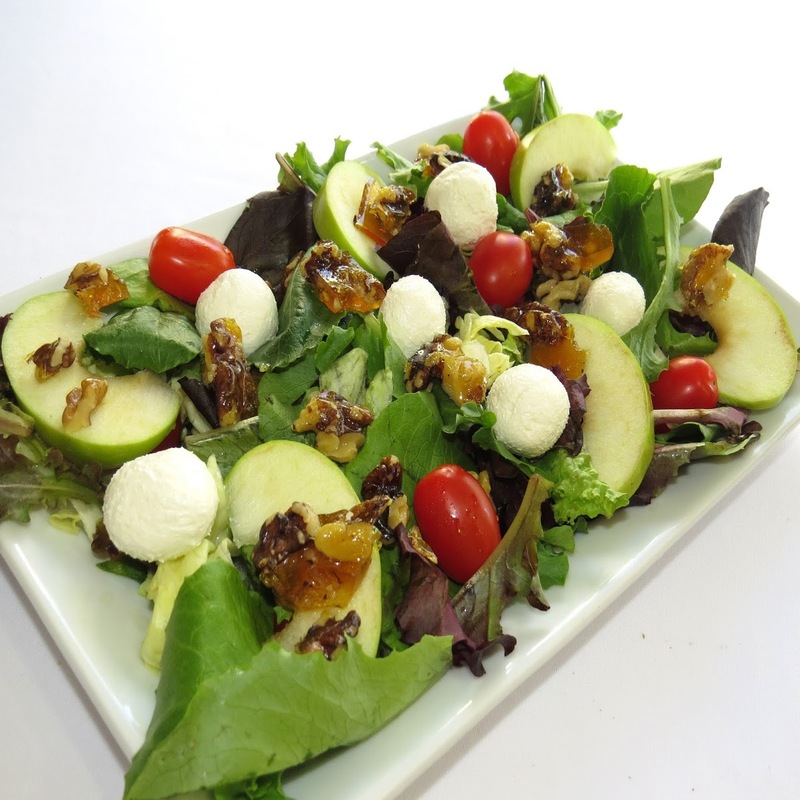 We also are Vegan and Vegetarian Friendly with many options to choose from! 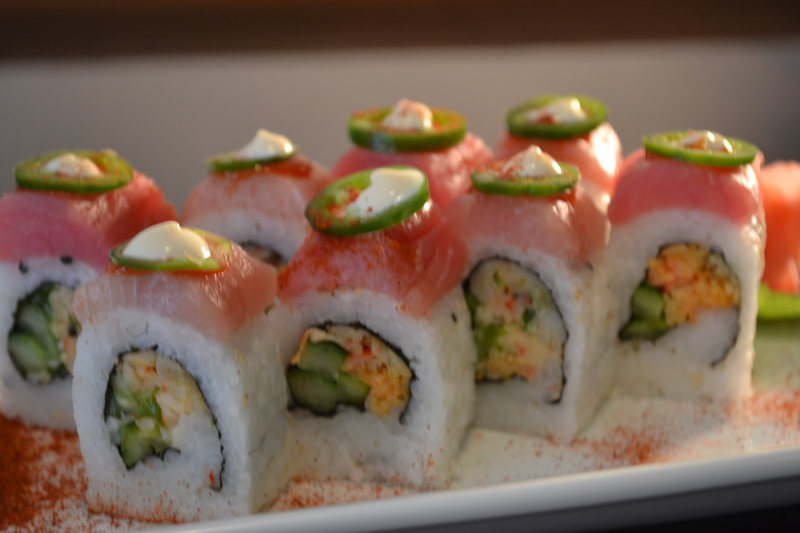 Come delight your tastebuds with us! In a clean open kitchen restaurant were food is freshly made to order! And try our office and event catering! 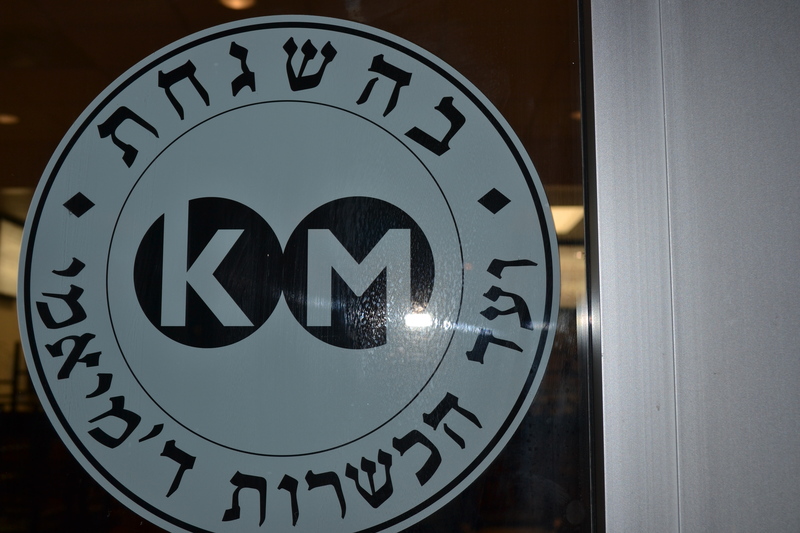 WE ARE KOSHER KM CERTIFIED, CHOLOV YISRAEL, KEMACH YOSHON AVAILABLE, BISHUL YISRAEL, PAS YISRAEL, VEGETARIAN AND VEGAN FRIENDLY! WE DO FREE DELIVERY!